September 30 & Oct 1, 2013. 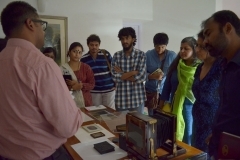 10 am to 1 pm. 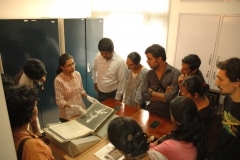 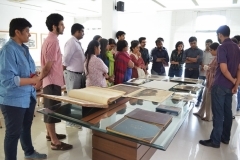 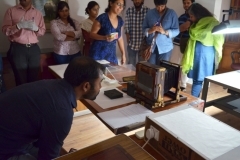 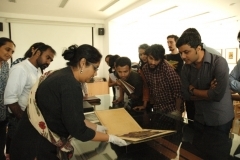 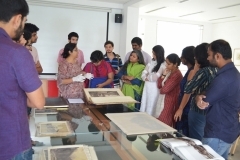 The two-day workshop organised as part of the Delhi Photo Festival was aimed at exploring the role of photo-archives/visual archives in shaping past and present research. Session 1, introduced the participants to the early exploration of the camera, engaging with various aspects of photographic history and practice. 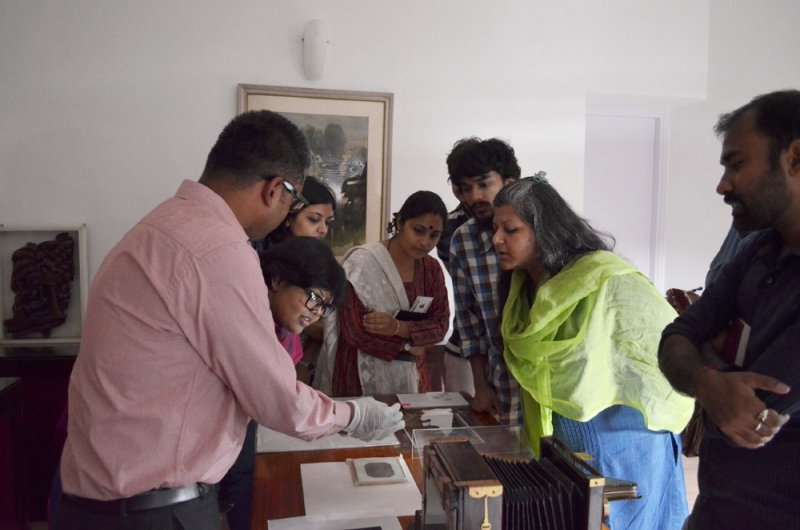 The 2nd session, looked into three Photo Albums from the Alkazi Collection of Photography, highlighting the story of the Albums. 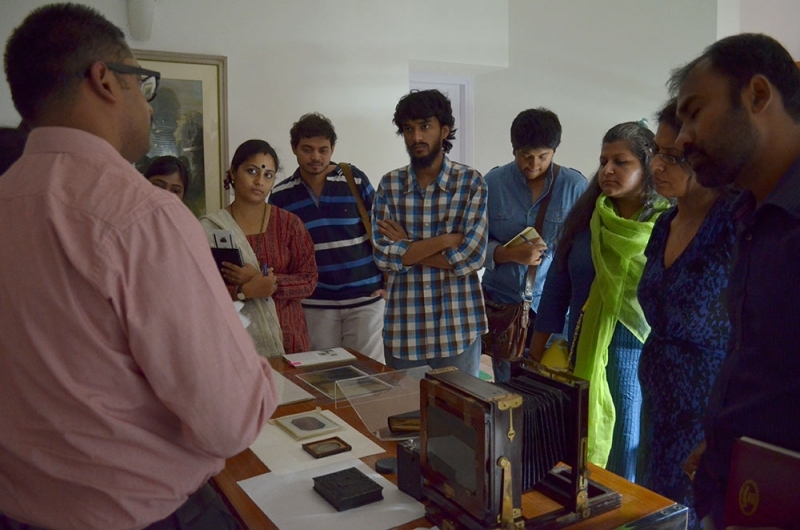 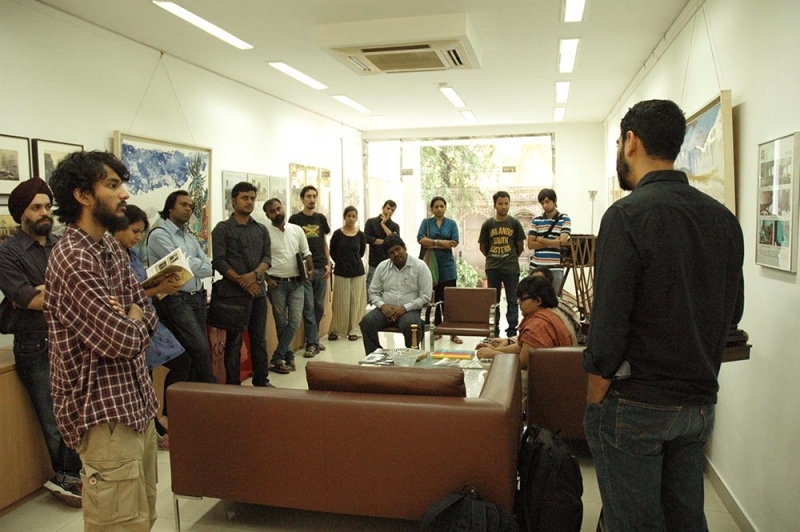 The workshop was conducted by Rahaab Allana, Shilpi Goswami, Jennifer Chowdhry and Deepak Bharathan.